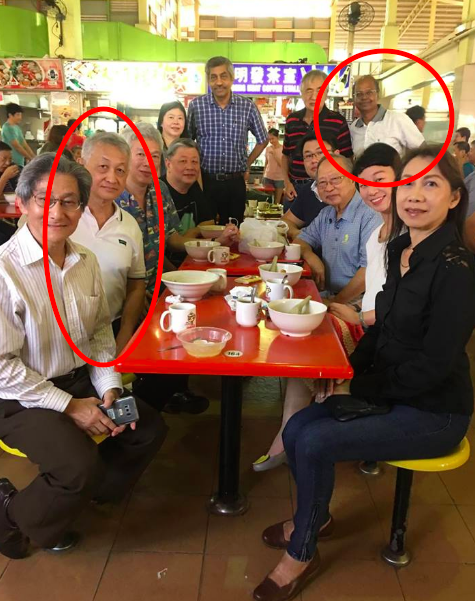 Since the announcement of his intent to form a new political party, Dr Tan Cheng Bock has kept mum about the other members who would join him on his new political venture. However, upon application to register the Progress Singapore Party on January 16, Dr Tan had to list down the names of his party’s proposed members. In an exclusive to TODAY, some of the members were revealed. Dr Tan will be joined mainly by former PAP veteran cadres, some of whom were grassroots volunteers. 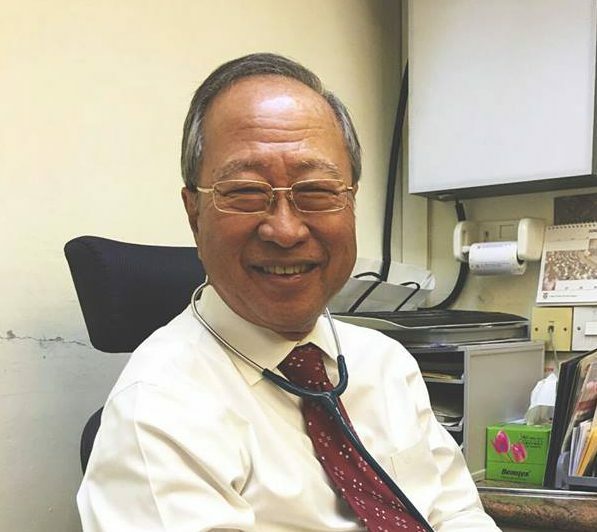 In office along with Dr Tan Cheng Bock are Mr Anthony Lee, 39, who was appointed assistant secretary-general, former PAP cadre Wang Swee Chuan, 68, Mr G K Singam, 81, also another former PAP cadre will be joining them as vice-chairman. Mr S Nallakaruppan, who is in his 50s and works at a bank, was given the position as treasurer. 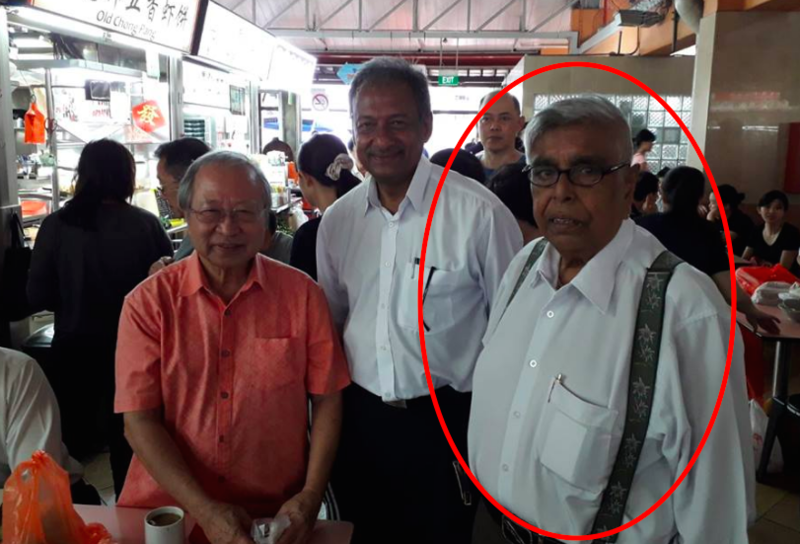 TODAY’s anonymous source said that most of Dr Tan’s new political party members knew Dr Tan back when he was the Member of Parliament (MP) of Ayer Rajah single-member constituency (SMC), from 1980 to 2006. According to the source, the party will be looking at eight constituencies in the western part of the island to contest: West Coast GRC, Jurong GRC, Chua Chu Kang GRC, Pioneer, Yuhua, Hong Kah North, Bukit Panjang and Radin Mas. Along with those holding positions of office, Dr Tan will also be joined by Mr Wong Chow Seng, Mr Kassim Syed Mohamed and Ms Michelle Lee. The exclusive by one of Dr Tan’s party members dispels rumours of Prime Minister Lee Hsien Loong’s brother Lee Hsien Yang joining the Progress Singapore Party. 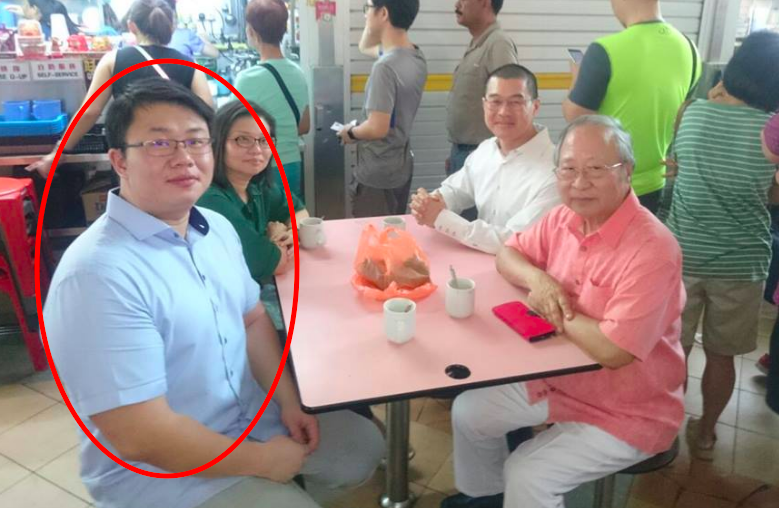 Following the resignation of Benjamin Pwee, secretary-general of the Democratic Progressive Party (DPP) yesterday, many also speculated if he would be joining Dr Tan’s party.